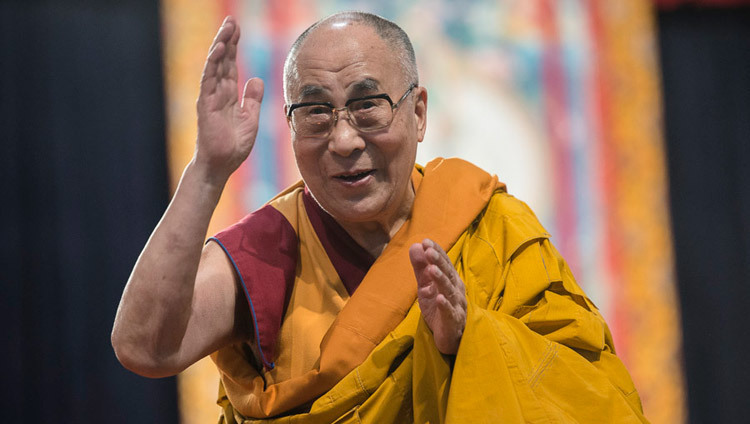 The Dalai Lama lives in exile in which country? 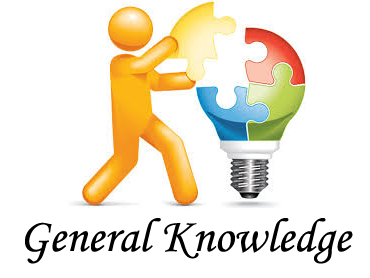 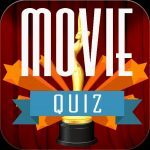 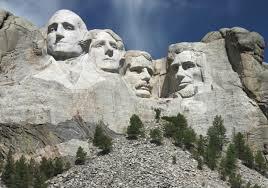 Of the four US Presidents whose faces are sculpted on Mount Rushmore, which one has a moustache? 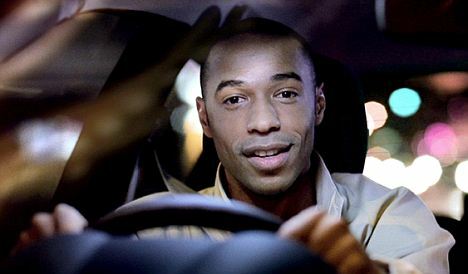 On television, which car did Thierry Henry advertise with the slogan "va va voom"? 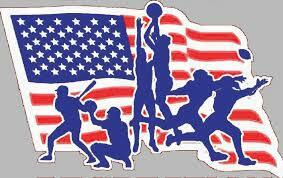 What sport is played by the Utah Jazz and LA Clippers? 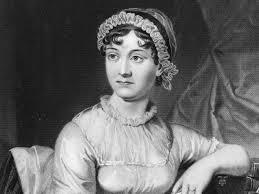 Which of Jane Austen's novels has the shortest title?